I am a practical purist when it comes to being barefoot. I absolutely believe that barefoot is the best whenever the terrain or rules of private property allow. I sometimes choose not to give my business at an establishment that requires footwear, but it is a weighted decision that also takes in to account how my choice will affect my companions. I sometimes choose to wear footwear when the environment is more than I can handle at the moment. In all except the deep winter, this footwear is sandals. I added Xero Cloud huarache sandals to my options recently. I will continue to use my very functional and comfortable Luna sandal a lot (I bought a second pair a few months ago), but I wanted a different sandal style and color option. The Xero sandals were available in a few different colors, plus the laces across the top of the foot look less sporty, letting me feel that my footwear is a bit more feminine. In fact, they have a version designed for women. I chose brown for this pair. The soles are extremely flexible (slightly more flexible than the lightest Luna’s), but are still dependable. The part next to my foot was soft. The ground was dry where I ran, so all I can say for sure is that under those conditions the traction was very good. The laces were very easy to adjust and very comfortable. I basically didn’t notice them after I put them on. 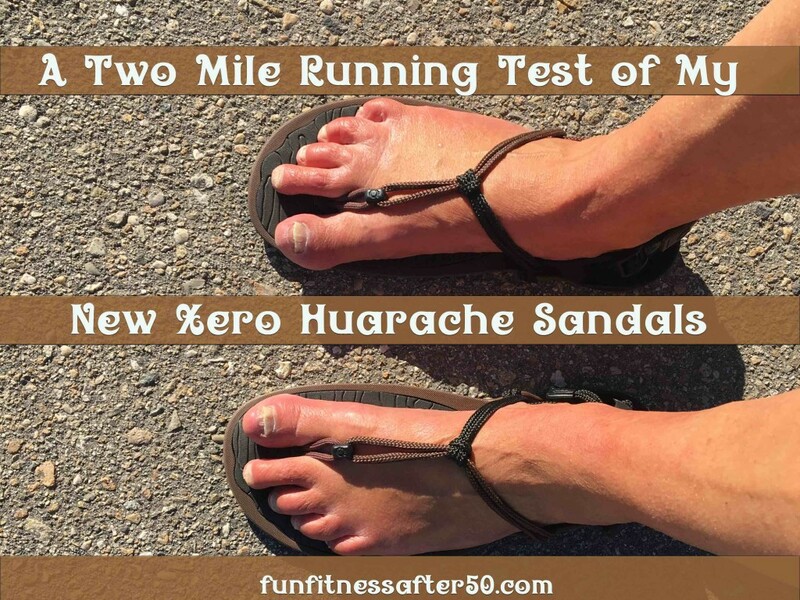 The Xero sandals seemed noisier than my Luna’s when I was running, but that might be because I need to learn more about adjusting the laces to keep the sole of the sandal closer to my foot. The Xero laces over the heel section did seem to loosen up a little over a couple of weeks, but that is super easy to fix. 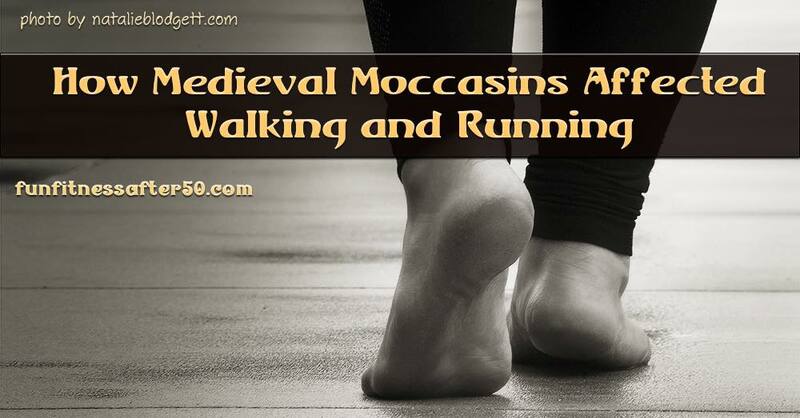 I never felt any loosening while I was walking or running, so am wondering if some of it happened when I carried them by the heel strap. Will I buy more Xero sandals? I am very tempted to get at least one more color of these sandals. The red ones are calling to me… I will have to evaluate how much I might actually wear them. However, the price is also a little lower than Luna sandals which makes it more tempting. Time will tell if they hold up to the elements and last as long as my Luna’s have. So far, everything is in their favor! 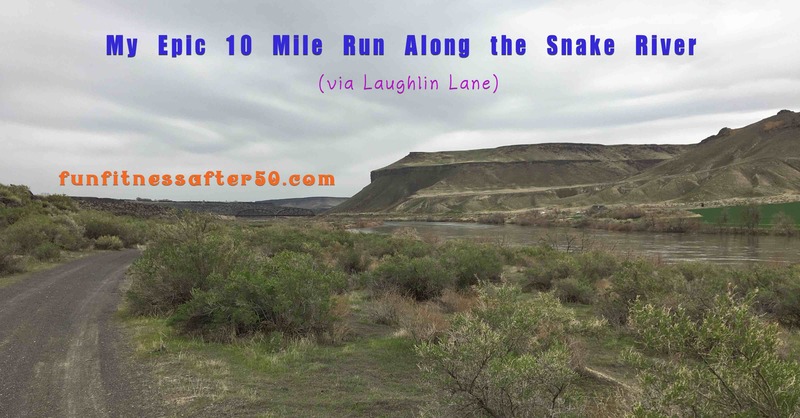 Why was my 10 mile run along the Snake River epic? Because I did it by myself. Plus, I didn’t get lost and I didn’t get hurt. I did wear my minimalist Sockwas for about 80% of the run. I don’t use words like epic very often, but I am very pleased with this accomplishment! My husband has taken me out to hike and run in the Snake River wilderness area a number of times over the last 5 years. I haven’t always gone willingly. I like things to be predictable. I usually get lost, but he has patiently persisted in helping me to learn how to keep track of my surroundings. Of course, knowing which way to follow the river helps a lot. On a whim, I started taking video of the run, adding commentary about the terrain and my various decisions. I couldn’t take as much footage on the return, since I was running out of battery, but other than it being the second half of a 10 mile run, it all looked the same, haha. I only got slightly misdirected once, but I think I went less than a tenth of a mile out of my way. 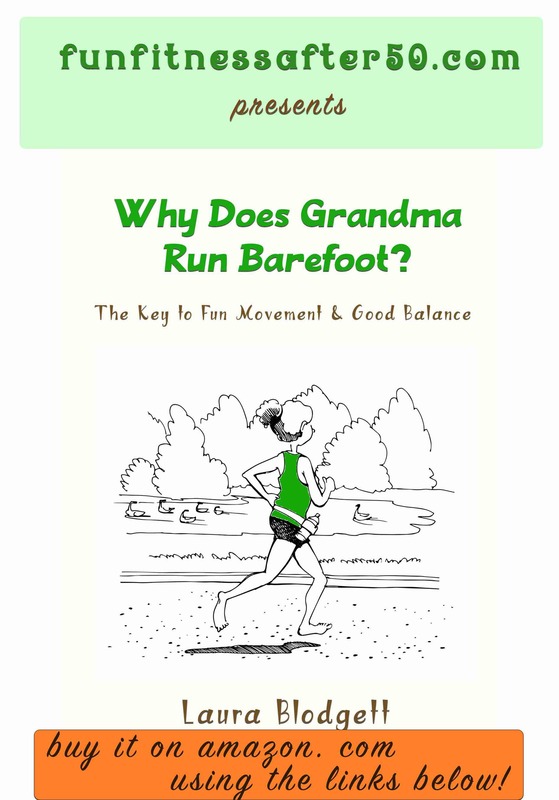 I keep working on my barefoot abilities, but as I explain in my book, Why Does Grandma Run Barefoot, it is not about being tough or proving anything. It is about doing what is right for me on my own barefoot journey. This run shows I am making progress on more than one level. To get to Laughlin Lane, go south out of Nampa on Highway 45, past Melba Road. You will find Ferry Road on the left right before you cross the Snake River. Turn left (the only way you can) and proceed about one half mile to Laughlin Lane. It is farmland and the road is gravel. You could run from there, but it is a couple of miles of sharp gravel. We parked where the wide gravel road turned into the more 4-wheel necessary terrain that you see on the video. You can get to that particular section of path/road from the road to Celebration Park, too. 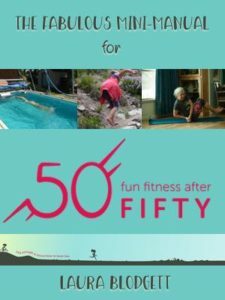 There are 3 versions of the book available, a kindle ebook (for $4.99), a higher quality paper colored photo paperback (for $18.99), and a black and white paperback ($7.99). Kindle matchbook has been set up for both paperback versions, so that if you buy one of those first, the kindle ebook is available for only 99 cents. 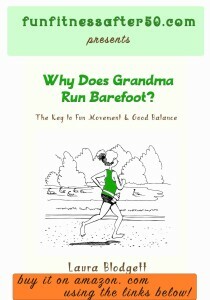 Let me tell you some stories and challenge the status quo about shoes in Why Does Grandma Run Barefoot. You will never look at your feet the same again!